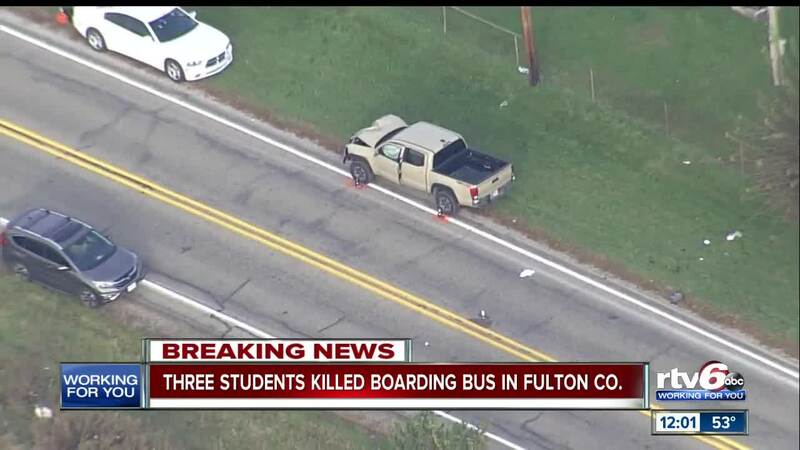 Three siblings were killed and another child was critically injured after they were struck by a vehicle as they were crossing the street to get on a school bus in Fulton County early Tuesday morning. FULTON COUNTY, Ind. 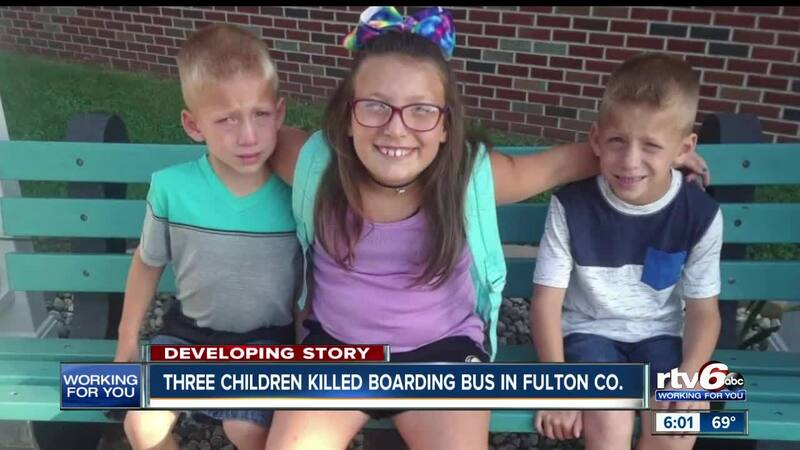 -- Three siblings were killed and another child was critically injured after they were struck by a vehicle as they were crossing the street to get on a school bus in Fulton County early Tuesday morning. Indiana State Police say a school bus was stopped on State Road 25 with the stop arm and exterior lighting activated in front of a mobile home park. 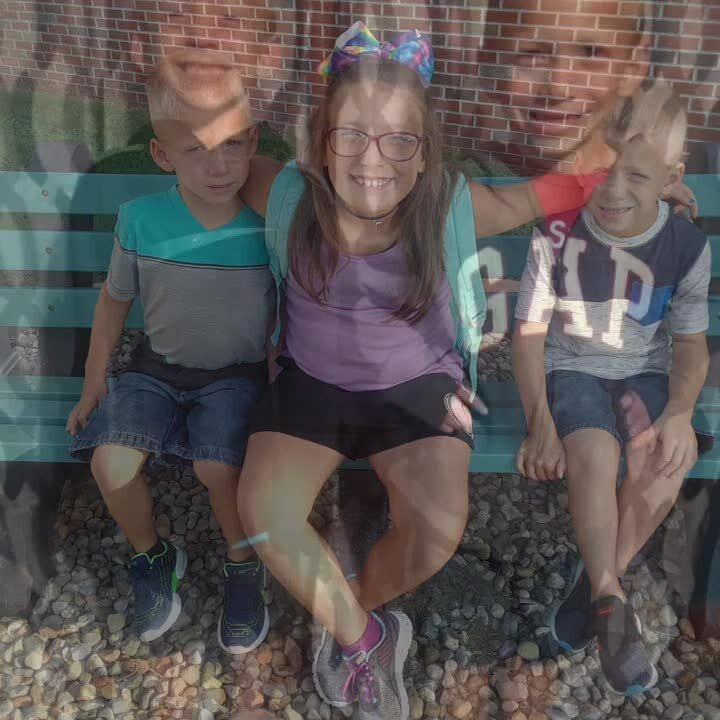 As children crossed the road to get on the bus, four of the kids were struck by a Toyota Tacoma that was being driven by Alyssa Shepherd, 24. An 11-year-old boy was flown to Parkview Hospital in Ft. Wayne in critical condition. At last check, state police say he was in surgery with multiple broken bones and internal injuries. The bus driver and the three other children who were on the bus were not injured. State police arrested Shepherd Tuesday afternoon at her place of employment. 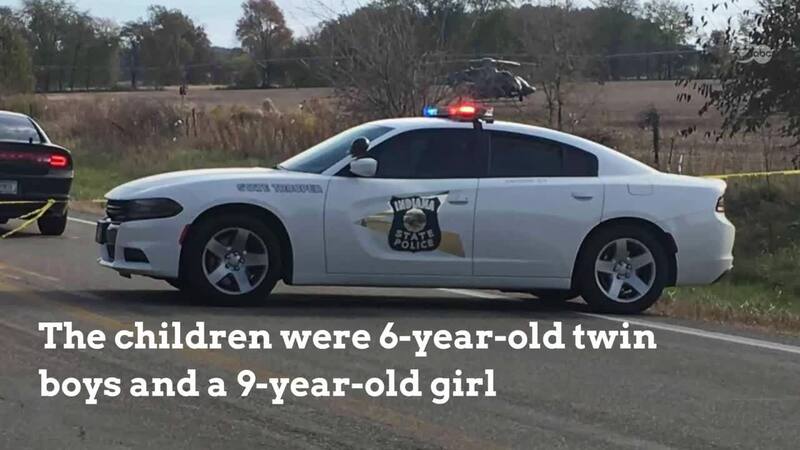 She's charged with three counts of felony reckless homicide and one count of passing a school bus with the stop arm extended, causing injury. Shepherd was released Tuesday evening on a $15,000 bond. The crash remains under investigation by Indiana State Police. The National Transportation Safety Board is also heading to the scene. They plan to be there on Wednesday to investigate.